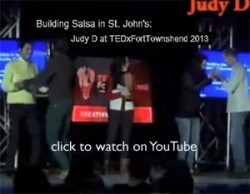 Saturday AND Sunday places to find Salsa in St. John’s this weekend! Mini salsa lesson at 7pm then social dancing until 10+pm. PLUS Keep your eyes open for more details about our First Fiesta of the Semesta – Fundraiser for THRIVE Community Youth Network St. John’s, being held at Turkey Joe’s on Sat Oct 5th!!! Look what we got NOW! 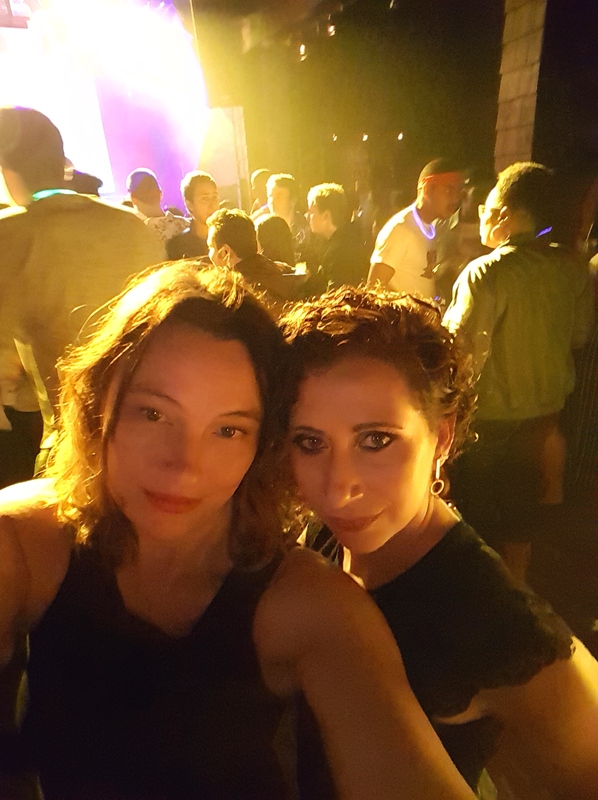 SATURDAY Salsa Socials every week at Turkey Joe’s starting Sept 14th!! !